Launched earlier this year by Time Inc, MIMIChatter.com is a website that focuses on everything beauty-related. From the latest trends, to celebrity beauty news, to useful how-to guides, MIMI makes beauty easily accessible for everyone, no matter your age, background or skin tone. Being a sister site to InStyle, amongst other magazines, MIMI is able to curate some of the best beauty content, and one of their latest features is an article that was originally published by InStyle, titled ‘This is What Happens When you Use Gold-Infused Skin Care Products for a Week‘. 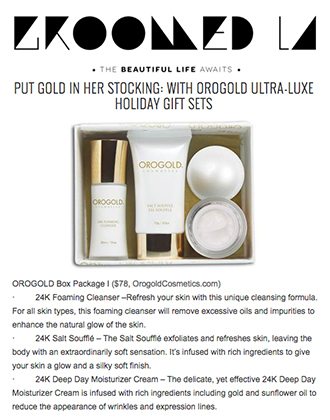 After speaking to a dermatologist about the benefits of gold in skin care, the editor goes on to swap out all of her regular skin care products for ones that have been infused with gold. 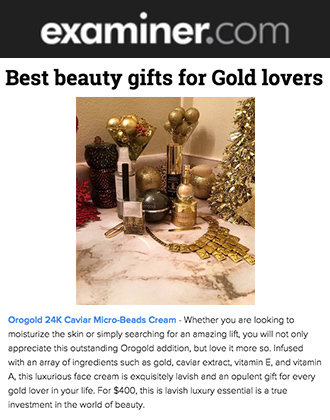 One of the products in her new beauty arsenal was our very own OROGOLD 24K Multi-Vitamin Day Moisturizer, which is featured with a product photo along with a link to the OROGOLD website. 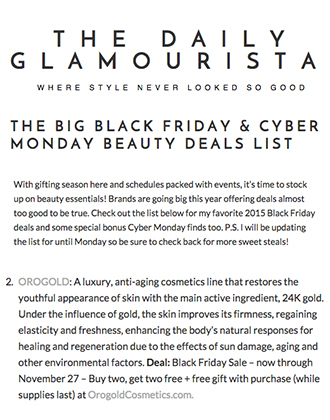 OROGOLD was happy to see that the editor enjoyed the moisturizer, explaining that it is a face cream that can be used every day, and, in addition to being lightweight, is “formulated with a bevy of vitamins and antioxidants, the latter of which quash cell-damaging free radicals”. The editor also mentions the push button dispenser, appreciating that this is one of the most hygienic ways for moisturizers to be packaged. After using gold-infused products for just a week, the editor already noticed that her skin was more luminous, and the hyperpigmentation around her nose was significantly minimized. 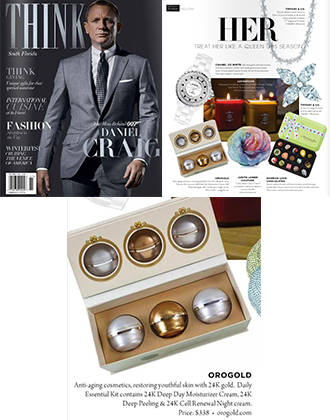 OROGOLD would like to thank MIMI and InStyle for featuring the 24K Multi-Vitamin Day Moisturizer, and for bringing to attention just how quickly the positive effects of gold-infused skin can be experienced. 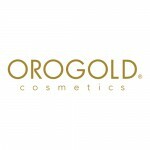 If you would like to try this moisturizer out for yourself, please do visit your nearest OROGOLD store, where you can test out a variety of our gold-infused products and learn more about how they can benefit your skin.